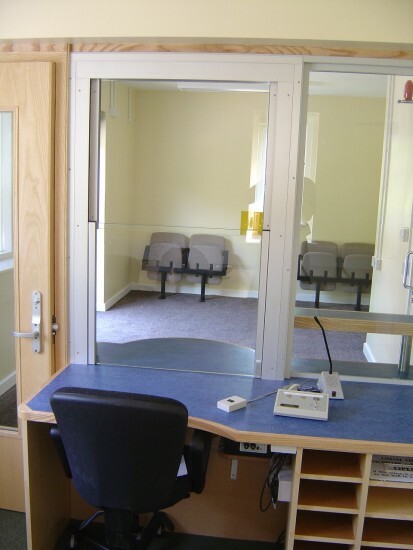 We have worked with several Police forces on the refurbishment of 'front-offices' with anti-vault counters. 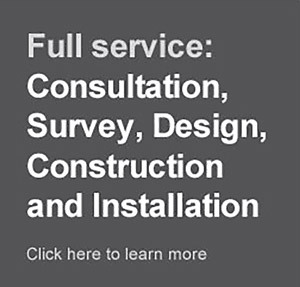 Fitting screens, fixed or electrically operated and personal attack alarms. Controlled 'pass' doors from public areas into interview rooms. Custody suite refurbishment, including food hatches, cell viewers, cell-call systems, panic alarms, stainless steel anti-ligature ventilation grilles, steel doors, electric locks, speech/video entry, card, digital and biometric access control.